Nvidia's Turing architecture pushes rendering into new territory with a number of brand new features - including variable rate shading, an attempt to lessen GPU load based on human perception of aspects such as motion and luminance. 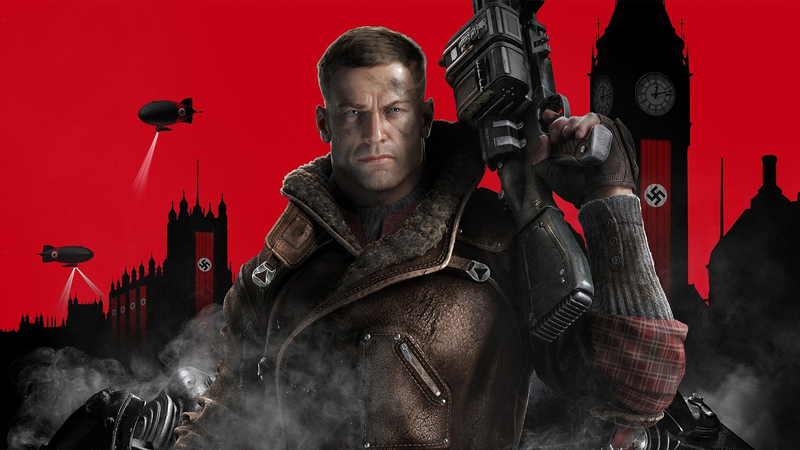 Alex has the full story plus analysis of the tech in action in Wolfenstein: The New Colossus. Far Cry New Dawn: PS4/Pro/Xbox One/X - Every Console Tested!